Wizkid battles Jay-Z, Drake & Cardi B at 2017 MOBO Awards – Royal Times of Nigeria. Starboy Wizkid has been nominated alongside international superstars, Jay-Z, Drake, Kendrick Lamar, Cardi B and Travis Scott in the Best International Act category for this year’s MOBO Awards. The category also has Solange Knowles, SZA and Migos as contenders. 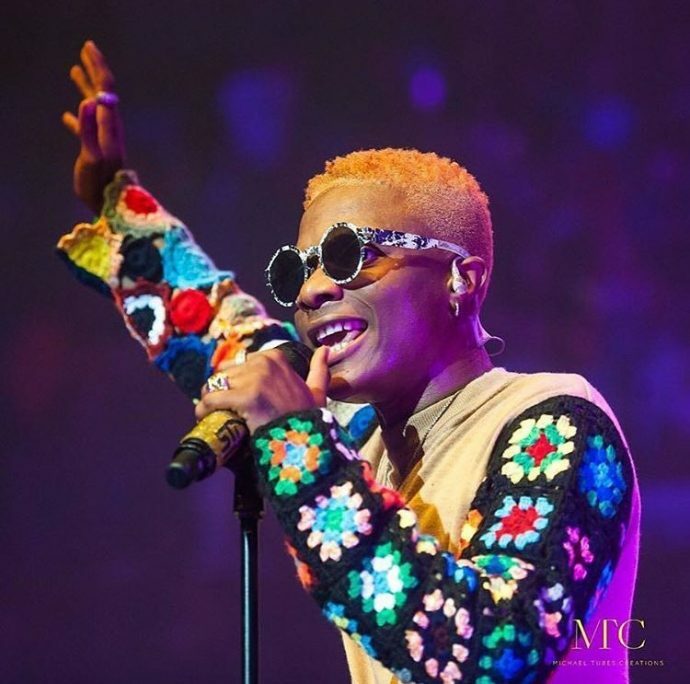 Meanwhile, the Best African Act category which is dominated by some of Nigeria’s biggest names including Davido, Maleek Berry, Tekno, Tiwa Savage, Wande Coal and of course, Wizkid also has Eugy, Juls and Sarkodie are the other Africans on that list. Top London grime artiste, Stormzy leads the nominations pack with five nods including Best Album, Best Male and Best Grime Act. The 2017 MOBO Awards will hold in Leeds, United Kingdom on 29 November.